← Enjoy The Fireworks! But Read This First. This entry was posted in Pic of the Day, Restaurants, Saugatuck and tagged Tutti's Ristorante. Bookmark the permalink. We were just there tonite and admiring the beautiful flowers!!! We loved our dinner too!!! 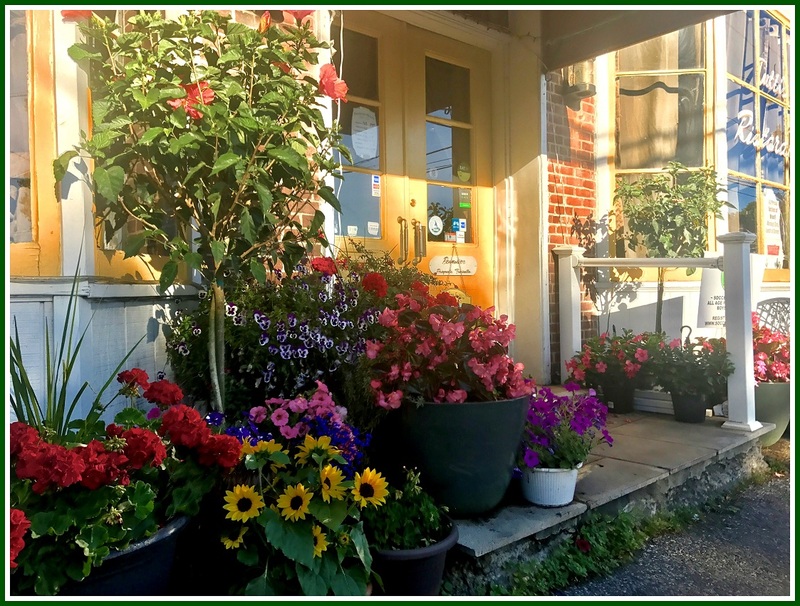 One of our favorite places in Westport…amazing food and wonderful owners along with the lovely flowers! Maria always does such a beautiful job with her flowers and her food!! Love this picture! !